I don’t know about you but I loved playing games as a kid. Daisy has recently taken an interest in playing games. 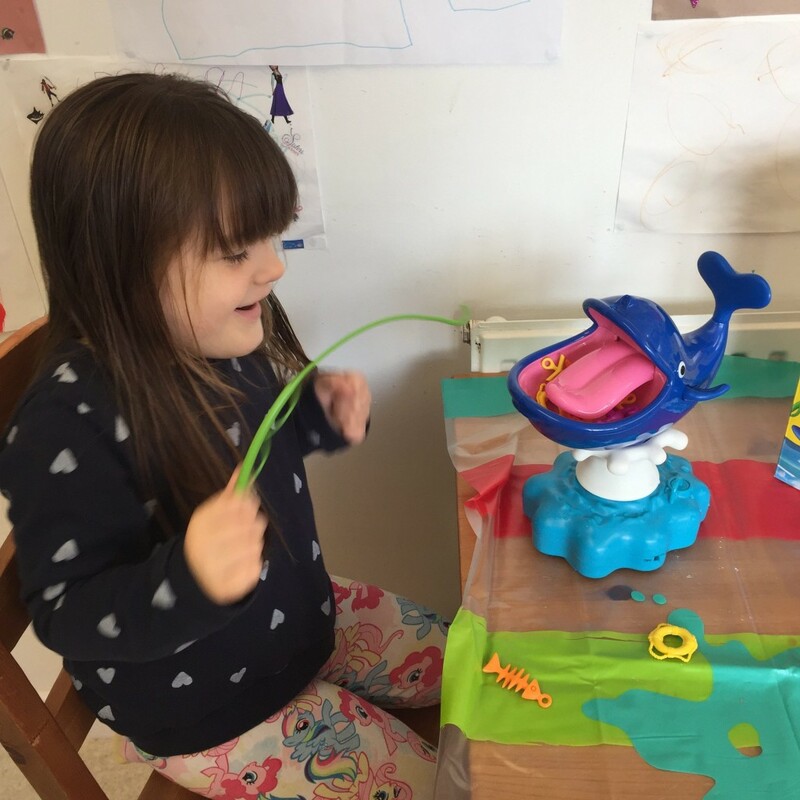 When we were asked to review Splashy the Whale by John Adams I knew the whole family would love it. 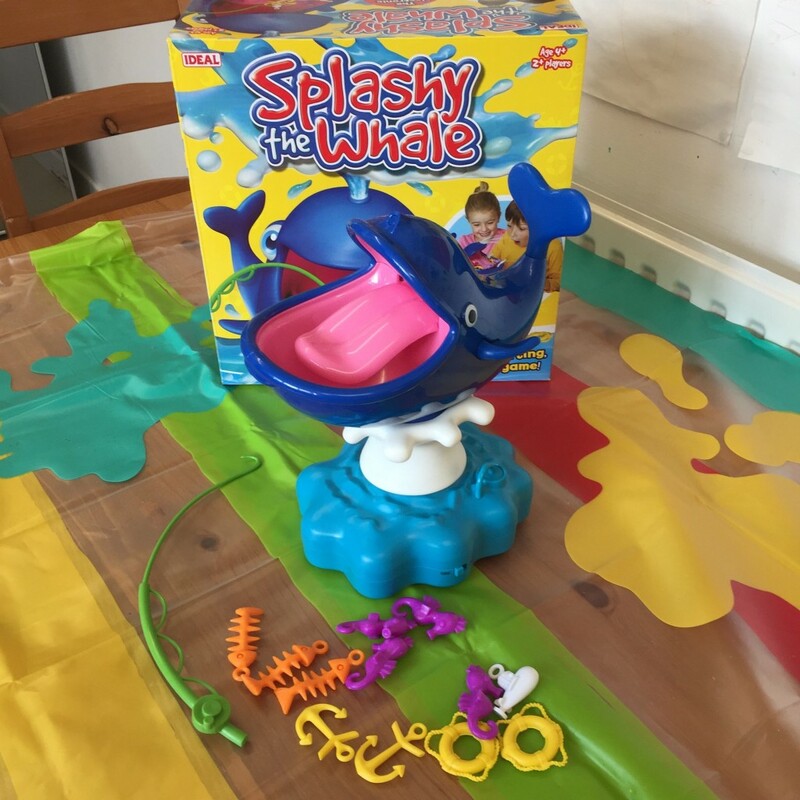 Splashy the Whale is a fun electronic skirting skill and action game, he eats anything he finds out at sea and if you tickle his tongue while you try to retrieve the pieces with your fishing rod he will squirt you with water. 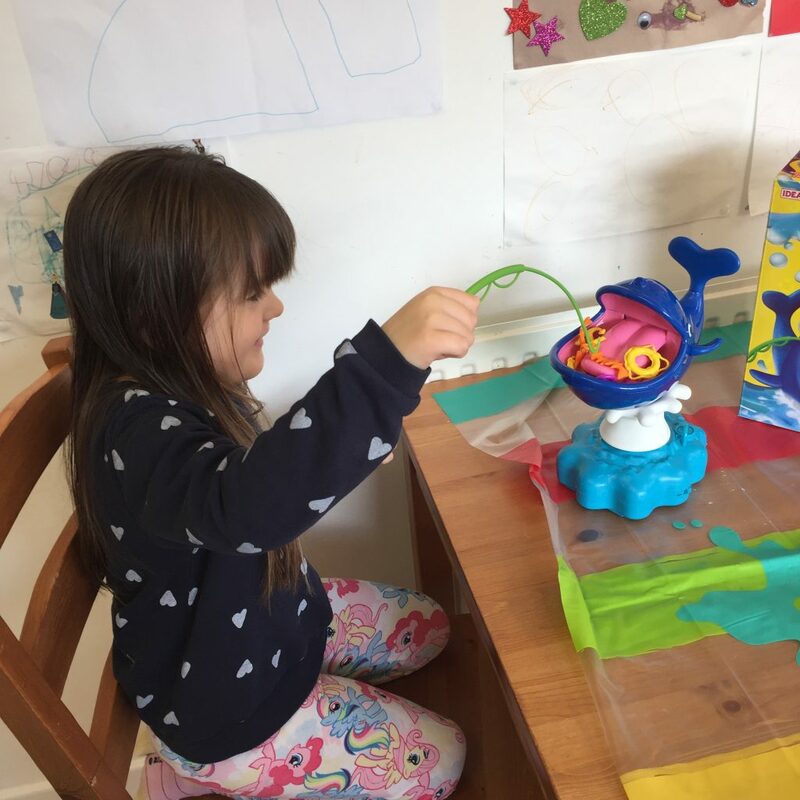 Setting up the game is super easy, you will need 3 AA batteries (not included) then you just fill the reservoir up with water. There is an on off button on the side, I found this useful for when we just wanted to play without the water which is still lots of fun. 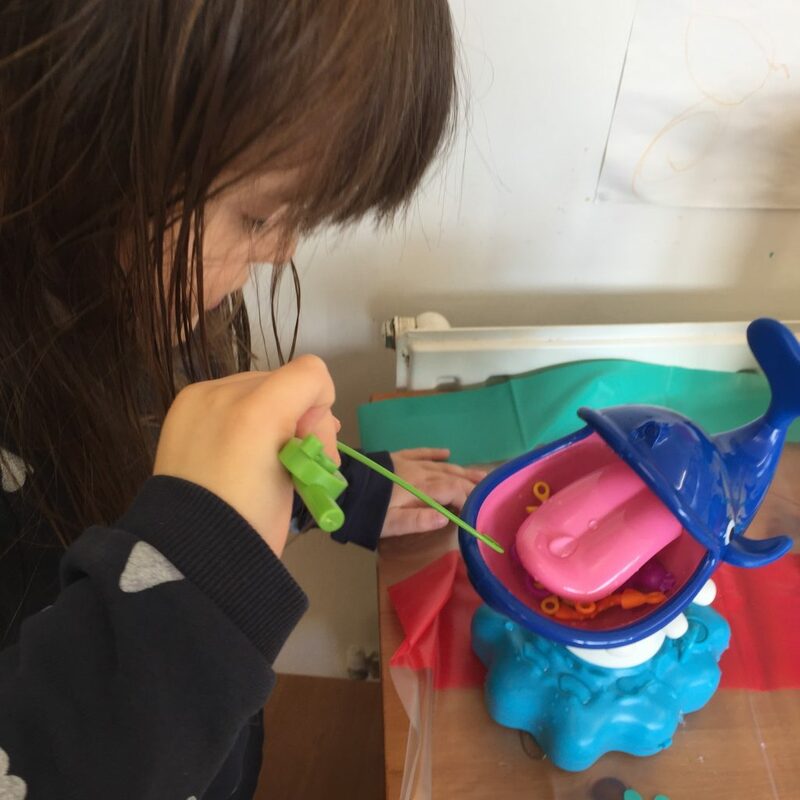 You place all the pieces in Splashy the Whale’s mouth, grab your fishing rod and you are good to go. Each player takes it in turns to retrieve one of the pieces of flotsam and jetsam. Each piece has a different point value for example an anchor is worth 2 points and a submarine is worth 5 points. The player with the most points when all the objects have been removed is the winner. 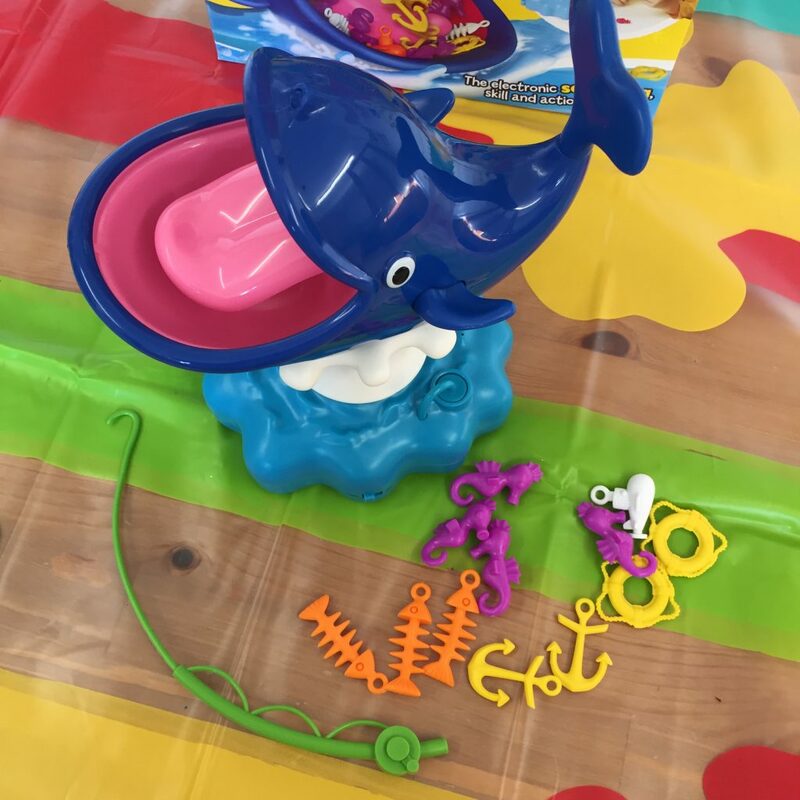 As a family we had so much fun taking it in turns to hook the pieces out of Splashy’s mouth. One thing I would suggest is that you put a water proof mat under the game we used our large messy mats that we use for crafts. There were squeals of delight from the children when Splashy soaked them. The competition to hook the highest value piece was fierce. 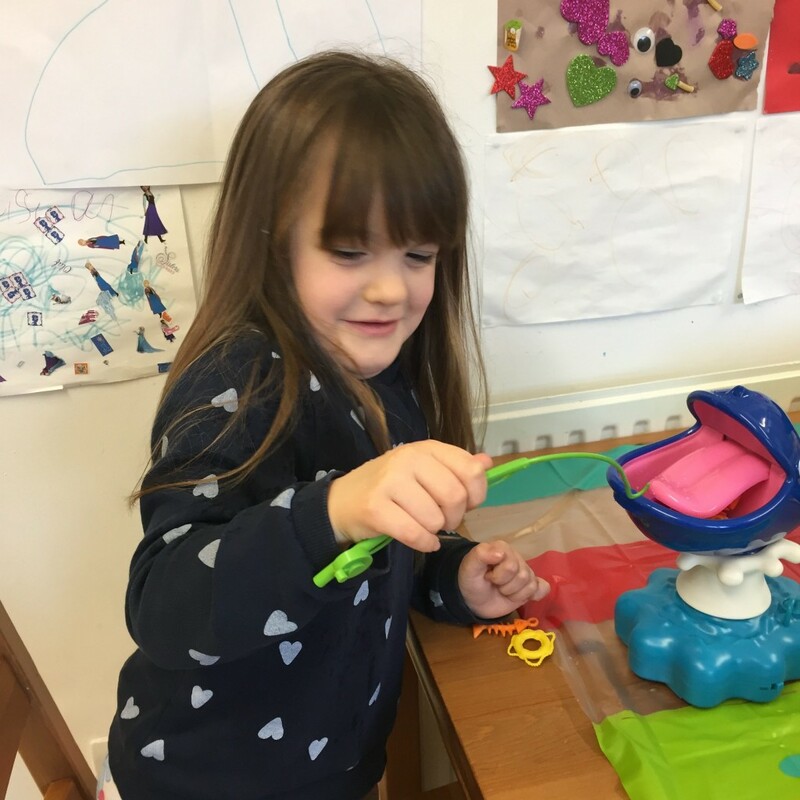 I think the game is great for developing hand eye co-ordination skills as well as providing a wonderful sensory experience. I found it a fun way to teach the children about taking turns. It encourages mathematical skills by counting the number of points at the end of the game. 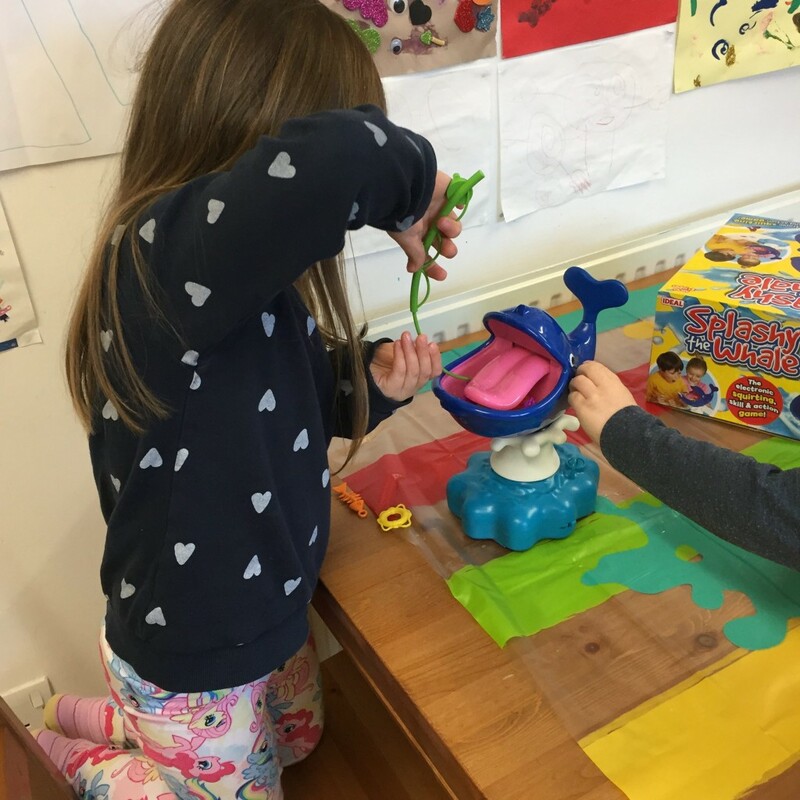 Since the game arrived it’s not been back in its box, the children want to play every day. 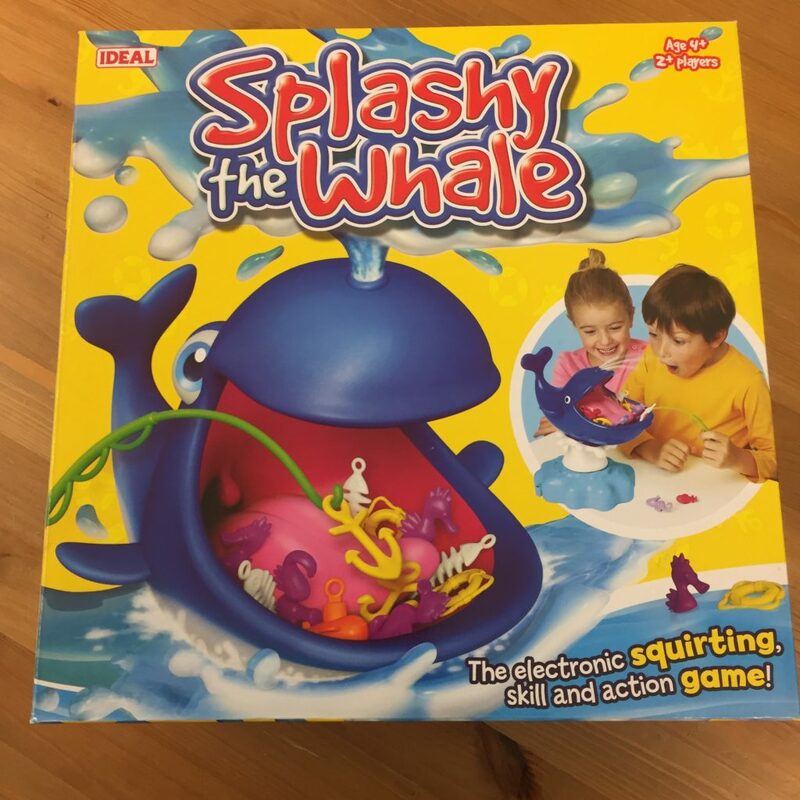 Splashy the Whale is suitable for ages 4+ and adult supervision is advised. 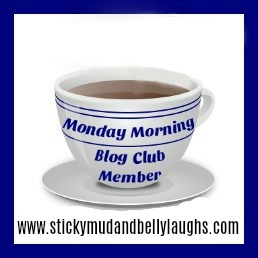 Disclosure: We were sent Splashy the Whale for the purpose of this review. All opinions are my own. This looks like a great game. My two have asked for quite a few games for Christmas. This sounds like a great game. I can’t wait for my little one to be old enough to have a go! This looks like lots of fun! Thank you for the tip about a waterproof mat underneath. My 5 year old would love this game! I bet my 9 months old baby boy too but obviously not suitable for him!